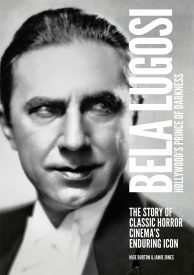 Bela Lugosi: Hollywood’s Prince of Darkness – a unique biographical publication celebrating the work of a bona fide horror legend. His smouldering good looks, exotic accent and otherworldly charisma made Bela Lugosi a unique presence on stage and screen alike. Classic Monsters are proud to present Bela Lugosi: Hollywood’s Prince of Darkness, a stunning 84-page publication paying tribute to the remarkable life and work of a true horror cinema great. This glorious full-colour publication is produced to the absolute highest standard, from the sophisticated matt cover featuring shimmering gloss highlights, to the pristine image reproduction, vibrant colour imagery and wealth of information within its pages. 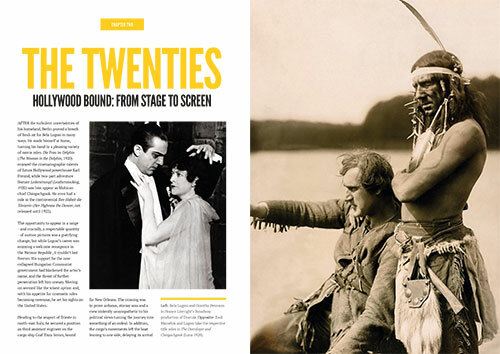 Each chapter of our unique Bela Lugosi biography covers a different era in the life of this Hollywood icon. From the fierce ambition and spirit of defiance that defined his early years, we trace his path from Hungary to Hollywood, tracking the highs and lows that shaped both his career and life. Though best known in popular culture for his eerie portrayal of the titular vampire in Dracula (1931), Lugosi had far more tricks up his sleeve. In telling his story, we stop to enjoy the many cinematic highlights of his career, from the role of Vitus Werdegast in 1934’s The Black Cat to broken-necked Ygor in Son of Frankenstein (1939) and nefarious Dr Lorenz in The Corpse Vanishes (1942). You’ll also discover details on his turbulent personal life; his reputation as a great lover was just one facet of a most complex character. 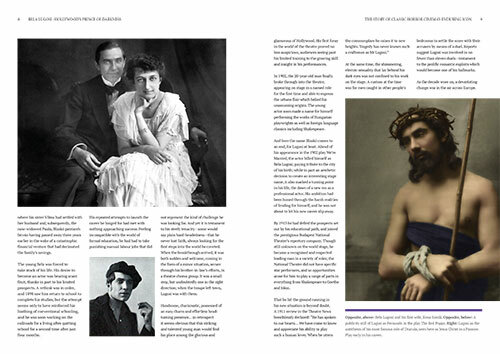 Printed and bound to the most exacting specifications, this is more than a Bela Lugosi biography. Authors Nige Burton and Jamie Jones explore the nuances of his myriad performances as well as the impact he made on the wider world of horror culture. Lavishly illustrated throughout with stills, publicity shots and posters, this collector’s item is the ideal companion to your favourite Lugosi movies, and pays respectful tribute to a man whose name is usually only linked with the world of monsters, but whose wider-reaching legacy will last forever. Thanks for the magazine, Bela Lugosi Hollywood’s Prince Of Darkness, it is superb, the print quality is stunning too. The pictures are great, and the writing as always, is brilliant. I just received my copy of Bela Lugosi Hollywood’s Prince of Darkness. It has exceeded my expectations. It is an absolutely gorgeous piece of monster history. I could not put it down from the time I opened it till I went to bed late in the evening. I have every single issue and most if the ultimate guides . I’m a subscriber and will continue to be as long as your amazing magazine is published. Thank you for filling a void that has been in my life since the end of FMOF. In the meantime, keep doing what you’re doing. Your work is beyond words of praise! 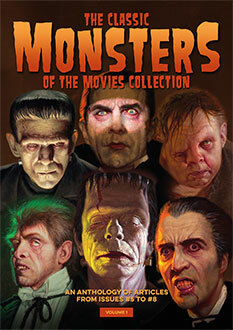 Outstanding anthology of the life of Bela Lugosi! Great time capsule of his life from Austria to Britain to the US. Many never before known facts of his acting career before and after coming to the US, including his injuries in WWI which plagued him his entire life causing him to act through tremendous pain. Great photos and synopsis of his American film career. 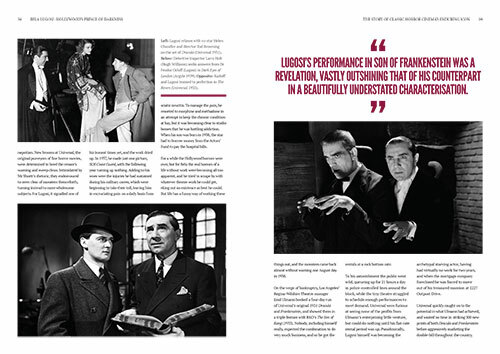 The Bela Lugosi book has arrived, and it was well worth the wait! Thank you!